It's more than just a pleasurable indulgence. A regular regimen of professional massage therapy can help reduce chronic aches and pains, boost your immune system, improve your sleep habits and generally enhance your overall quality of life. It’s more than just a pleasurable indulgence. A regular regimen of professional massage therapy can help reduce chronic aches and pains, boost your immune system, improve your sleep habits and generally enhance your overall quality of life. 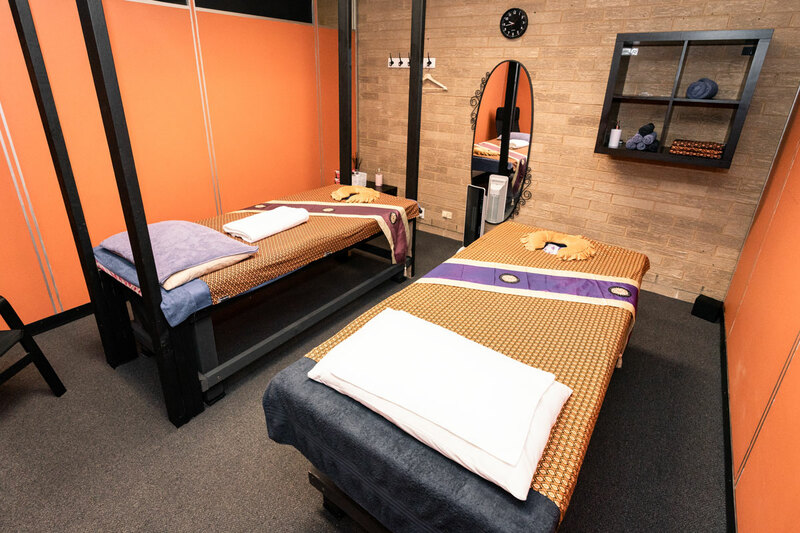 Enjoy an 30 minutes massage in any modality. By adding $10 extending your massage session to 45 minutes. Most our customer select this session. Extra time on your 1:30hr beak. Take your rejuvenate session to the maximum. 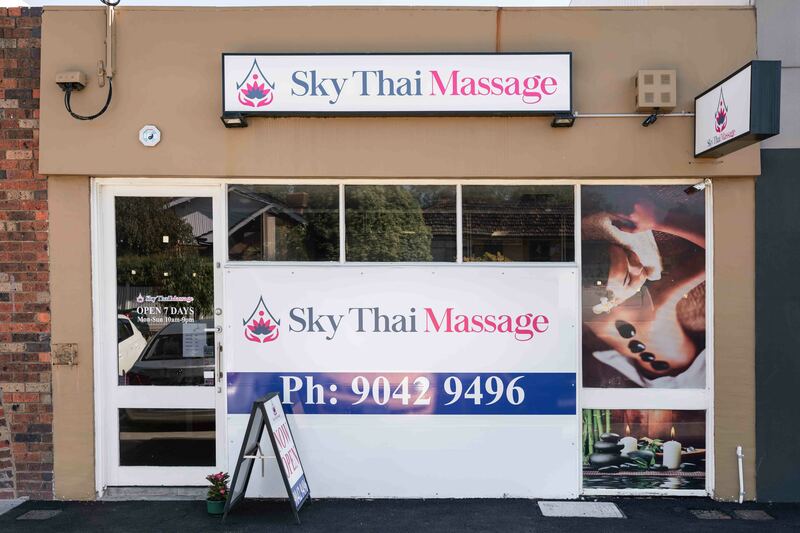 Sky Thai Massage © 2019. All rights reserved.